ORLANDO, FL – The biggest names in freestyle music, including Female Pop Sensation Expose, The King of Freestyle Stevie B., The Queen of Freestyle Lisa Lisa and Freestyle Legends TKA K7 collaborate to perform their biggest rhythmic dance hits during the “FREESTYLE EXPLOSION Concert” at CFE Arena on Saturday, June 8th, 2019 at 7:30 pm. Doors will be at 6:30 PM. Tickets go on sale to the general public March 15 at 10am and will be available through Ticketmaster.com, Ticketmaster outlets, or at the CFE Arena Box Office. 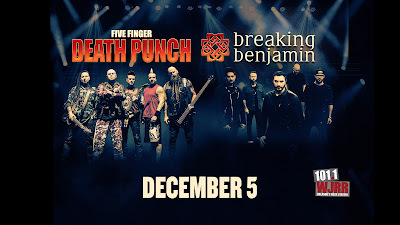 Sign up for the CFE Arena Cyber Club to receive all the information you need about this event and others at www.CFEArena.com. 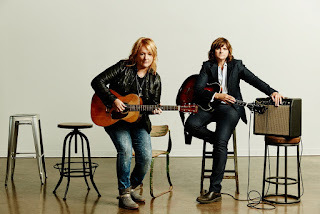 Twenty years after they began releasing records as the Indigo Girls, Amy Ray and Emily Saliers have politely declined the opportunity to slow down with age. 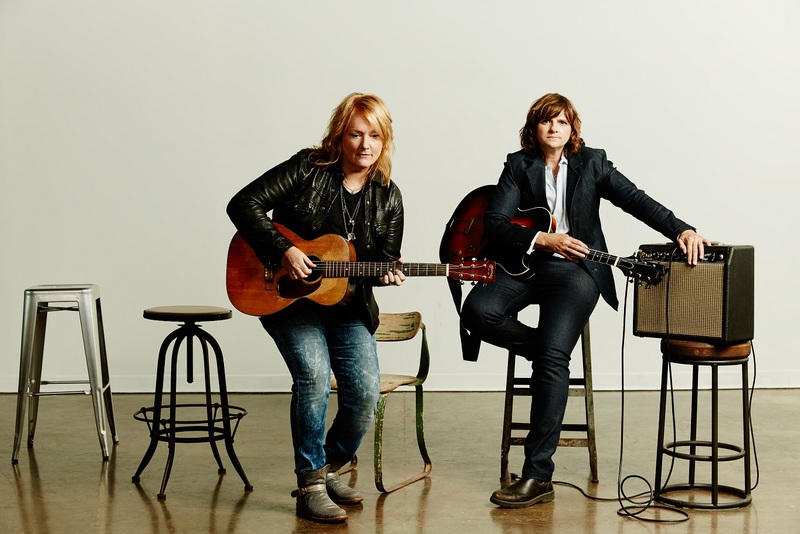 With a legacy of releases and countless U.S. and international tours behind them, the Indigo Girls have forged their own way in the music business. 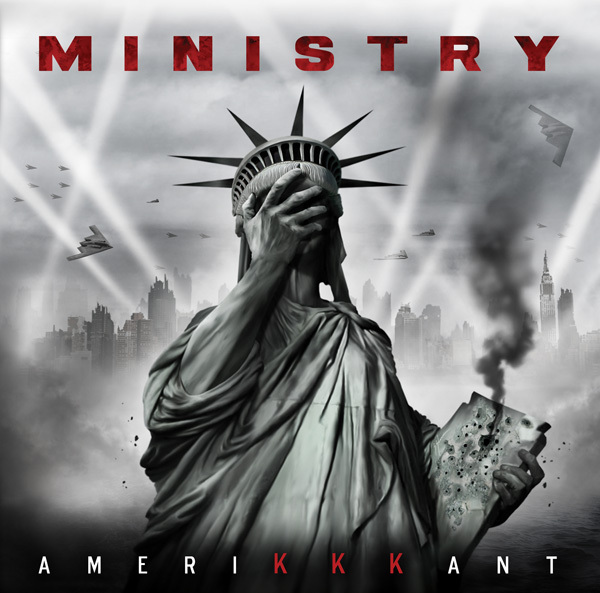 Selling over 14 million records, they are still going strong. Tickets may be purchased online at drphillipscenter.org, by calling 844.513.2014 or by visiting the Bill and Mary Darden Box Office in person at Dr. Phillips Center for the Performing Arts at 445 S. Magnolia Avenue between 10 a.m. and 4 p.m. Monday through Friday, or 12 p.m. and 4 p.m. Saturday. Online and phone ticket purchases are subject to handling fees. Prices, shows, artists, dates and times are subject to change at any time without notice. Groups of 10 or more contact groups@drphillipscenter.org. or 407.455.5550 for information and availability. Classes may be purchased online at drphillipscenter.org/education/master-classes or by calling the School of the Arts at 407.455.5551 or emailing classes@drphillipscenter.org. lobby concert series continues in March with Taylor Dayne performing hits "Tell It To My Heart," "Love Will Lead You Back," "Prove Your Love" and more. Velvet Sessions is Hard Rock Hotel's special rock 'n' roll cocktail party and lobby concert. Log ontovelvetsessions.tix.com to buy your tickets and to receive monthly updates on who's playing. 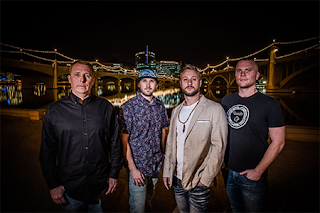 All Velvet Sessions tickets include FREE specialty drinks, finger foods and complimentary valet parking with cash bars and live music from show time onward. 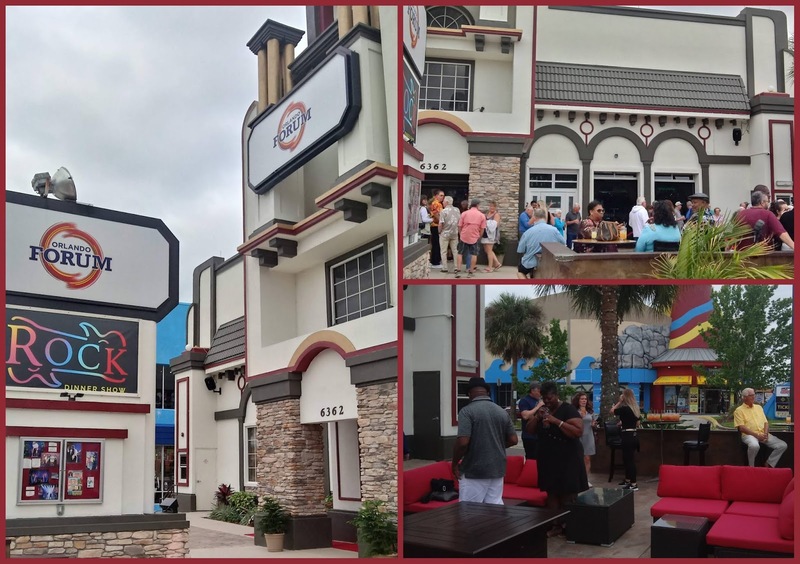 Silent auction proceeds and $1 from every ticket sold will benefit the onePULSE Foundation’s mission to build a memorial and museum honoring all affected by the June 2016 tragedy at Pulse nightclub. Velvet Sessions is a 21+ only event. Tickets: Tickets are $45 online. 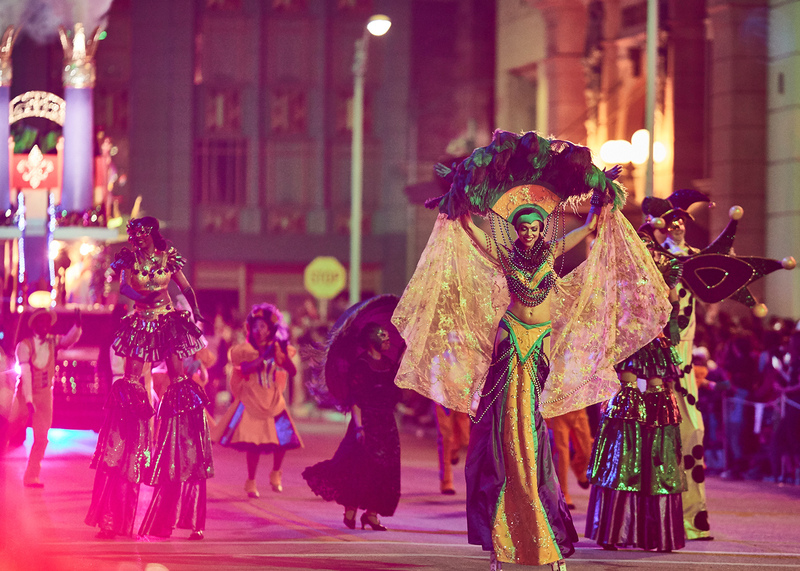 Purchase tickets in advance online and receive early entry at 6pm. VIP tickets are $60 online only and also include access to a special viewing area with private bar. ORLANDO, Fla. (Feb. 6, 2019) – Universal Orlando’s 2019 Mardi Gras Celebration kicks off this Saturday, February 9, with a live performance by English rock band, BUSH. 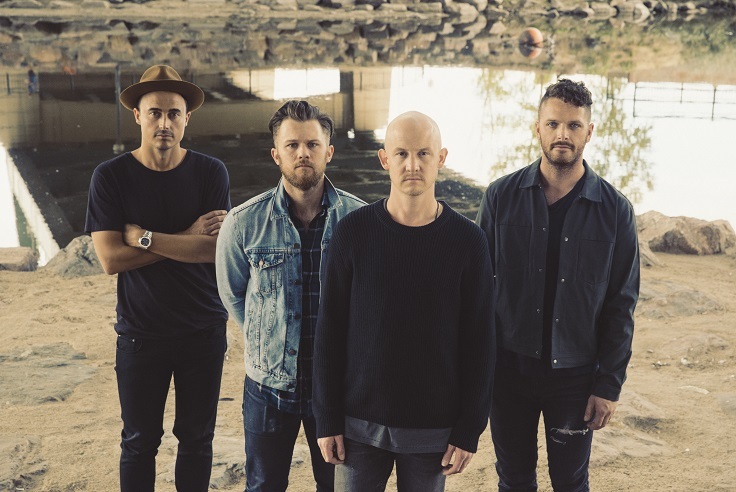 Other top acts performing in February include multi-platinum singer-songwriter Gavin DeGraw (Feb. 16), chart-topping country music duo Dan + Shay (Feb. 17) and GRAMMY award-winning rapper, Macklemore (Feb. 23). See below for the complete concert schedule. 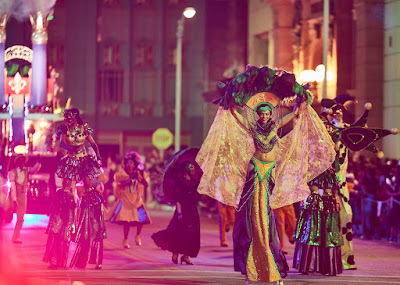 As part of this family-friendly version of the renowned New Orleans celebration, guests can enjoy a party animal-themed parade that will run nightly throughout the streets of Universal Studios Florida, as well as sample new and returning authentic Cajun cuisine available as a tasting size at the French Quarter Courtyard. 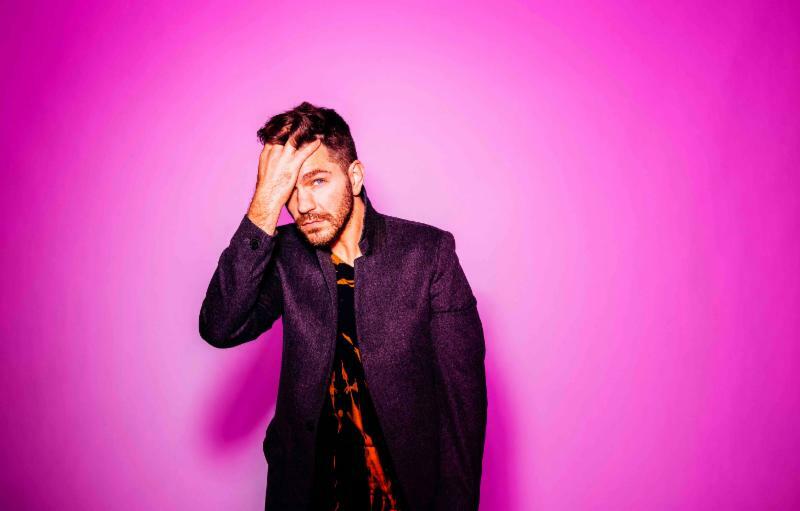 (June 25 —New York, NY) Fresh off of a sold-out Spring Tour, acclaimed multi-platinum pop singer and songwriter Andy Grammer unveils second leg of dates for The Good Parts Tour. The tour will hit 28 cities across the US and is set to kick off in Saint Petersburg, FL on Friday, September 28 and wrap in Houston, TX on Wednesday, November 14. See tour routing below! 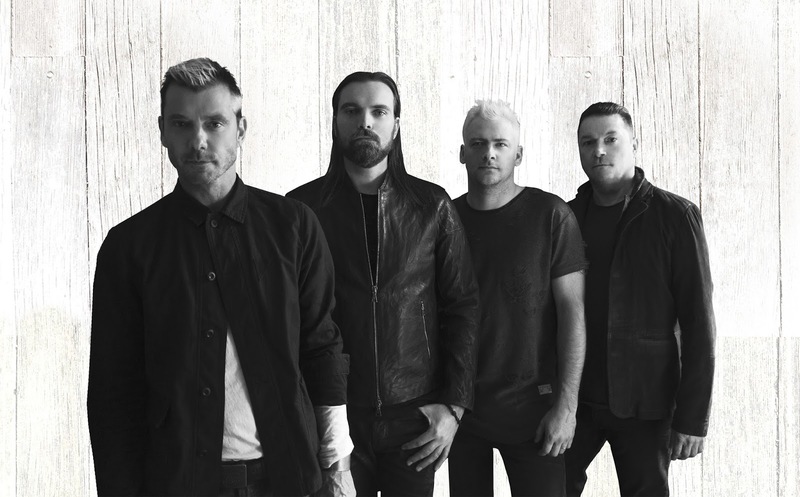 Tickets are on sale to the public this Friday, June 29th HERE. Andy Grammer has teamed up with AutoNation and its Drive Pink initiative to drive out cancer. Raising awareness and early detection is important to the pop artist after losing his mother, Kathy Grammer, to breast cancer. Andy is a known philanthropist who first showed support for Drive Pink by performing at the 2017 AutoNation Cure Bowl Tailgate Party and Concert at Camping World Stadium in Orlando, FL. The net proceeds from the Cure Bowl benefits the Breast Cancer Research Foundation. 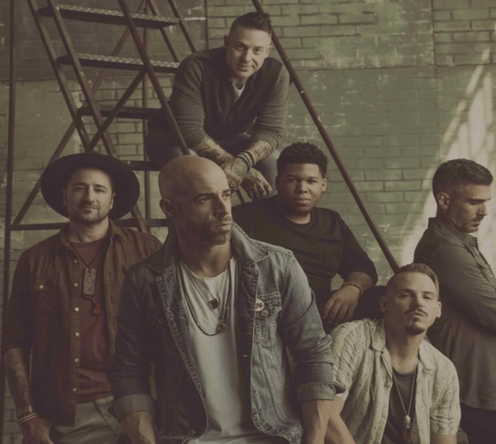 The Good Parts Tour, will hit select AutoNation markets across the country and five dollars of every ticket sold at AutoNation sponsored shows will be donated directly to the Breast Cancer Research Foundation. FIREHOUSE , KIX, PRETTY BOY FLOYD, EVERY MOTHERS NIGHTMARE, RON KEEL OF KEEL, JASON BEILER OF SIGON KICK, KENNY MCGEE, BURNING STARR, NOVA REX, WILD PLANES, THE ROXX AND MANY MORE. PLUS THE RETURN OF THE 80S ROCK CON WITH BAND MEMBERS, PHOTO OPPS, MEET AND GREET, BAND AND MEMORABILIA VENDORS, ACOUSTIC PERFORMANCES AND MUCH MORE TO BE ADDED. 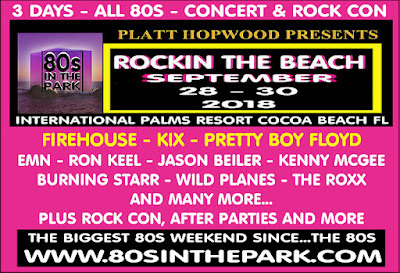 OUR EVENT IS THE “ROCKING HOTEL VACATION WEEKEND” AT THE INTERNATIONAL PALMS RESORT’S 13 ACRES BEACHFRONT LOCATION – ALLOWING THE ATTENDEE TO SWIM, SUN AND ROCK IN A WAY THAT NO OTHER EVENT ANY CAN PROVIDE. 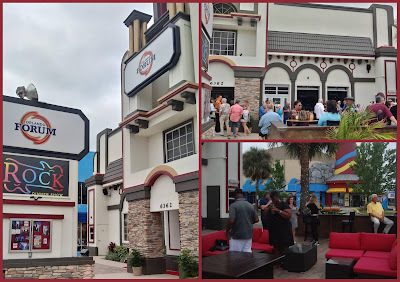 THIS YEAR’S EVENT WILL ADD A SPECIAL ACOUSTIC SUNDAY BRUNCH BEACH SIDE, 2 ROCK CRUISES ON VICTORY CASINO FREE WITH TICKET TO THE EVENT AND EXTENDED VIP AFTER PARTIES WITH OUR EXCLUSIVE “MEET AND MINGLE” WITH BANDS IN THE ONE OF A KIND INTIMATE 80S ROCK ENVIRONMENT THAT THE EVENT IS FAMOUS FOR. 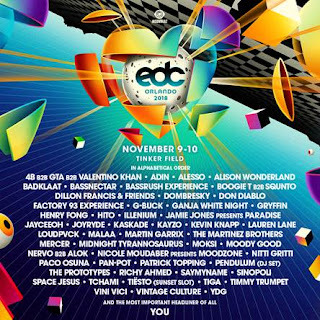 TICKETS ARE 59.00 FOR 3 DAY GA PASS AND 129.00 FOR A EXCLUSIVE 3 DAY VIP PASS AND AVAILABLE AT WWW.80SINTHEPARK.COM. TICKETS ARE LIMITED AND WILL SELL OUT. 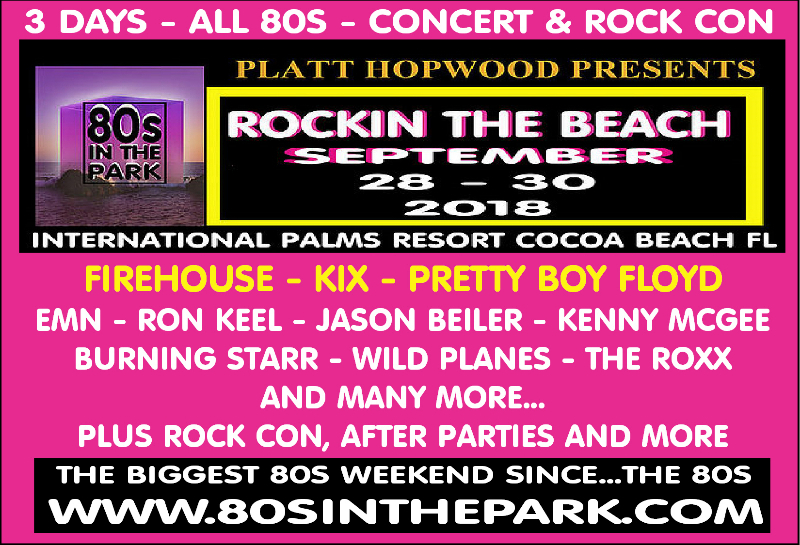 80S IN THE PARK 2018 ROCKING HOTEL WEEKEND IS SPONSORED BY PLATT HOPWOOD ATTORNEYS AT LAW, 98.5 FM THE BEACH, VICTORY CASINO CRUISE LINES, COCONUTS ON THE BEACH, FRANKIE’S BEACHSIDE, NATURE’S MARKET HEALTH FOODS, S3 PRODUCTION, BACKSTAGE DIVAS , SPOTLIGHT MAGAZINE, BREVARD LIVE MAGAZINE, AND HANG10ROCKRADIO.COM. 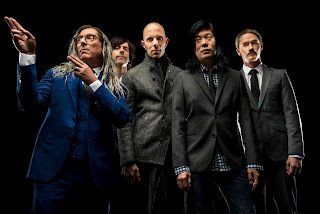 ORLANDO, FL – Alternative rock supergroup, A Perfect Circle, will bring their new tour to CFE Arena on Tuesday, October 30 at 7:30 PM. 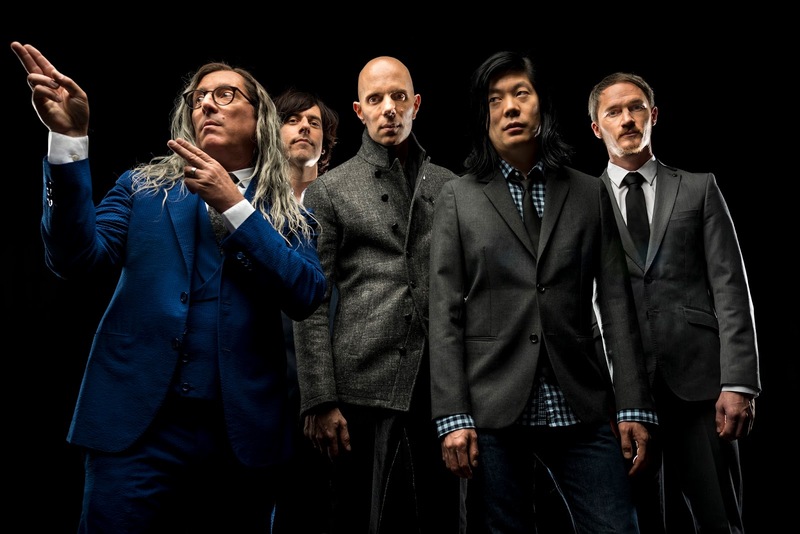 Their newly released album, Eat The Elephant, is their first new album in 14 years. Tickets go on sale Friday, April 27, 10am. Tickets will be available through Ticketmaster.com, Ticketmaster outlets, by calling 800-745-3000 or at the CFE Arena Box Office. Sign up for the CFE Arena Cyber Club to receive all the information you need about this event and others at www.CFEArena.com. ORLANDO, Fla. (March 20, 2018) – While the good times keep rolling through April 7 for Universal Orlando’s Mardi Gras, the celebration’s live concert series tops off this weekend with performances by Jessie J on Saturday, March 24, and BUSH on Sunday, March 25. 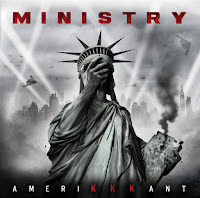 Following the tragic February 14 shooting at Marjory Stoneman Douglas High School in South Florida, Monster Energy Fort Rock festival producers Danny Wimmer Presents and AEG Presents--along with Corey Taylor, Halestorm and various other music artists performing at the April 28 & 29festival at Markham Park in Sunrise, FL--are showing their support for the students and advocating for school safety. NEW YORK SINGER/SONGWRITER HEATHER MASSE AND JAZZ PIANIST JED WILSON JOIN THE ORLANDO PHILHARMONIC AT THE PLAZA LIVE ON WEDNESDAY, MARCH 14 AT 8 P.M.
(Tuesday, March 6, Orlando, Fla.) – Heather Masse and Jed Wilson are performing a series of new original songs as part of the Women In Song Series at 8 p.m. on Wednesday, March 14 at The Plaza Live, 425 N. Bumby Ave., Orlando, FL 32803. They will be joined by a string quartet from the Orlando Philharmonic Orchestra. Although trained at the New England Conservatory of Music as a jazz singer, New York singer/songwriter Heather Masse is equally versed in a variety of American song traditions, which influences her more prevalent work in folk, pop, and bluegrass.